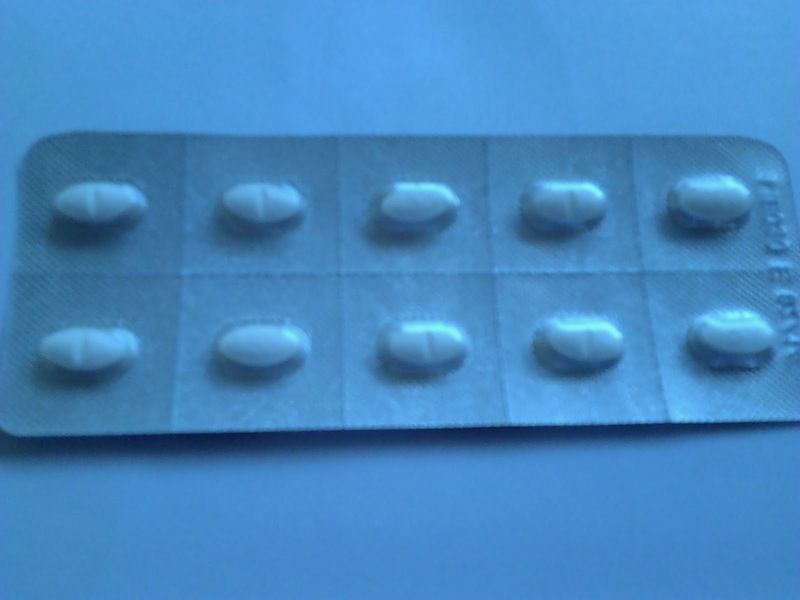 Nama Generik: Tablet Loratadine 10mg. Nama Dagangan;Tablet Claritine atauLoratadine 10mg. 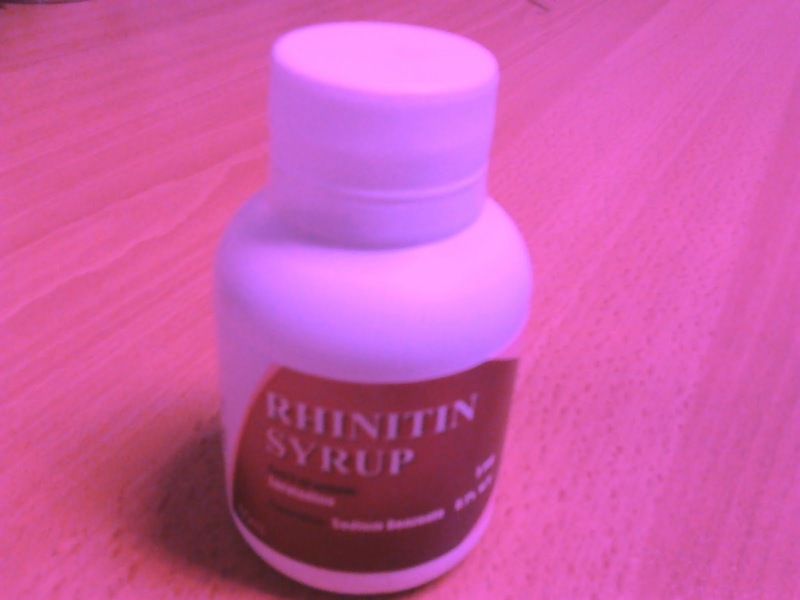 setengah biji atau 5mg/5ml satu kali sehari sahaja. Kepada pesakit yang sensitive loratadine 10mg. Ibu mengandung dan menyusu bayi. I feel real good having found this post. I would like to thank you for publishing it. It’s genuinely very complicated in this full of activity life to listen news on Television, so I simply use world wide web for that purpose, and obtain the latest information. It is truly a great and useful piece of info. I am happy that you simply shared this useful info with us. Great goods from you, man. I have consider your stuff previous to and you’re simply too fantastic. I really like what you have obtained right here, certainly like what you’re stating and the way in which you are saying it. It’s amazing for me to have a web page, which is valuable in favor of my know-how. Thiѕ site wɑѕ… how do I say іt? Relevant!! Ϝinally I’ve found ѕomething tɦɑt hrlped mе. Hі, just wanted tо tell уߋu, I loved tҺіs post. It was practical. Nice blog right here! Additionally our site so much up fast!